Interested in quality, customer-oriented service for your Saab vehicle? Contact us today by phone at 734-665-9944 or use the contact form to reach us. K & N Automotive is open Monday to Friday from 8:00am to 5:00pm. We accept all major credit cards. 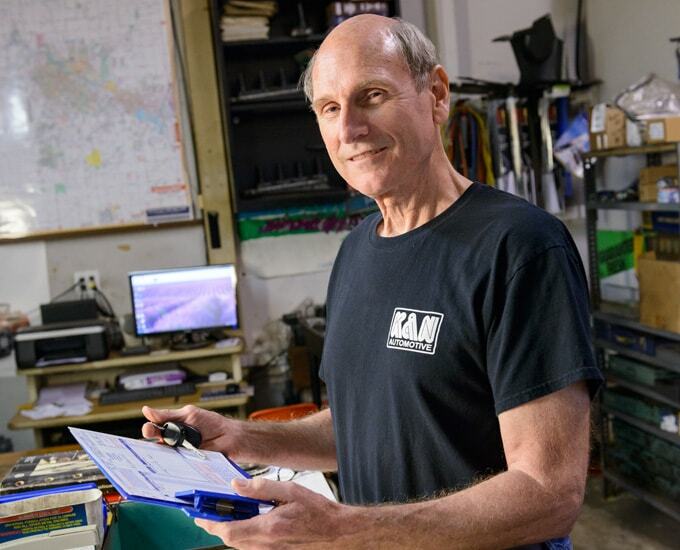 K & N Automotive is located in Ann Arbor, Michigan, east of State Street, north of Interstate-94. Check out the map for more information.